I am so excited to share with you my new fabric range for Ella Blue. 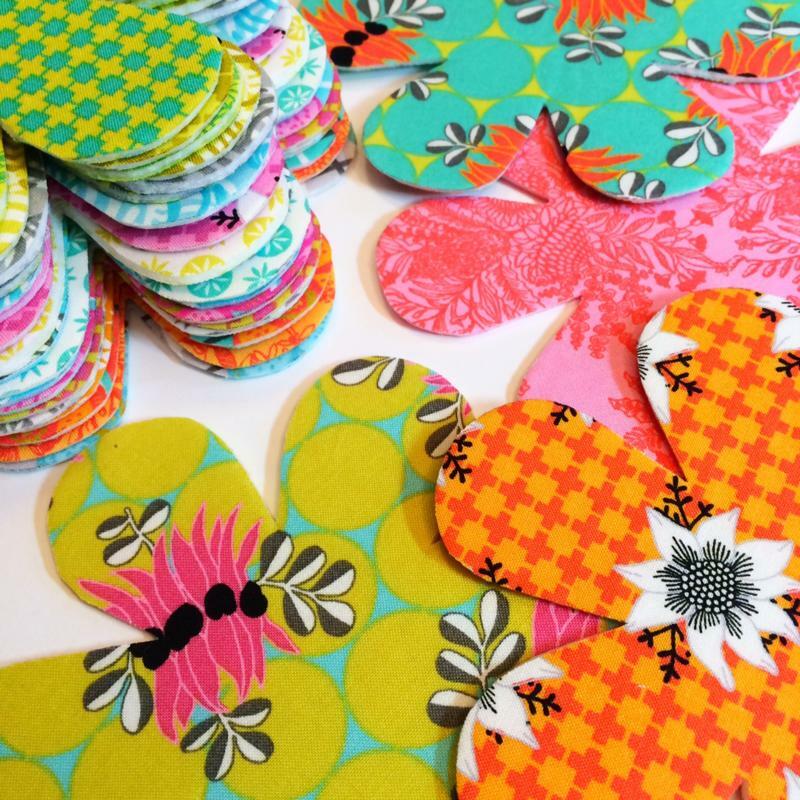 This range features Australian flora in bright zesty colours. There are 24 fabrics in the range. And include Sturt Desert Peas, Boronia, Flannel Flower and Kangaroo Paw. 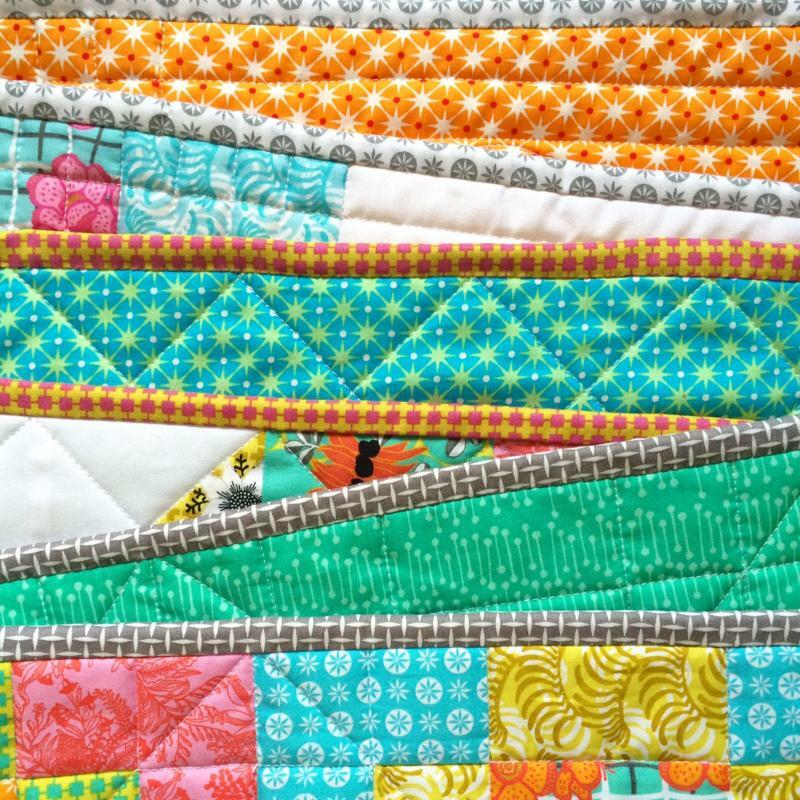 I have been very busy designing and making some new quilts with this range and can't wait to share. Matilda will be released at Quilt Market in May and will be available in stores late June/July. 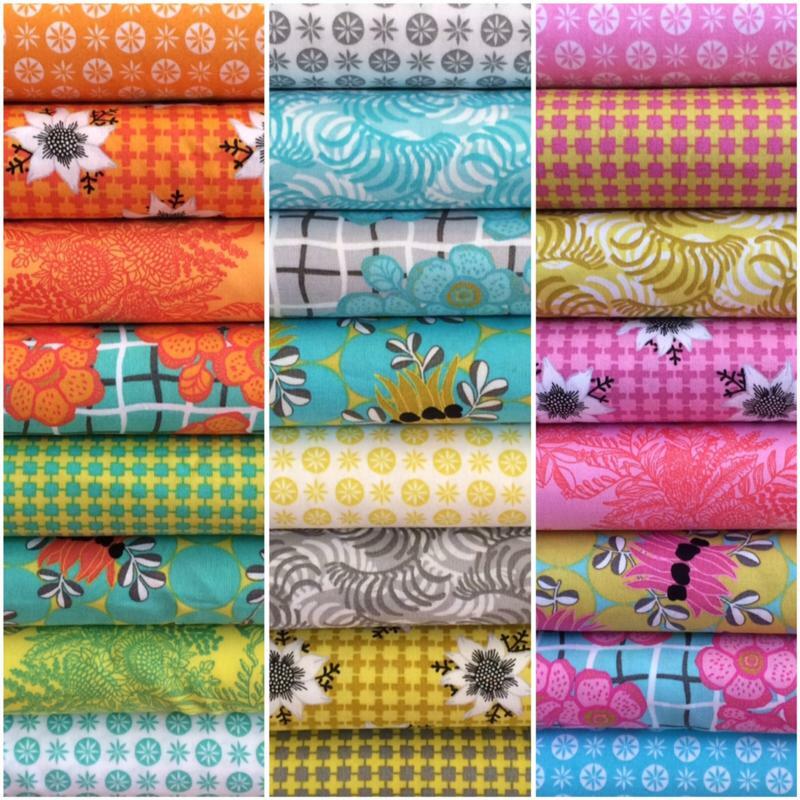 Matilda is available wholesale through Ella Blue Fabrics. Ask your local quilt shop to order! !